Primary school pupils enjoyed a day making friends and preparing for life at Woodham Academy, ahead of transferring to the high-performing Newton Aycliffe school. Year 6 students from several local primary schools attended Friendship Day at Woodham, as part of their preparations for joining in September. 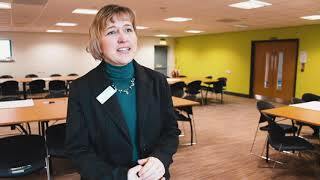 The students and their parents were welcomed to Woodham Academy by Headteacher Christine Forsyth. Students then took part in a range of activities to help them get to know the school, staff and their future classmates, while parents were given a tour of the school, and attended workshops on how to help their child in their move to secondary education. Friendship Day forms part of an extensive programme of transition activities and support offered by Woodham Academy. 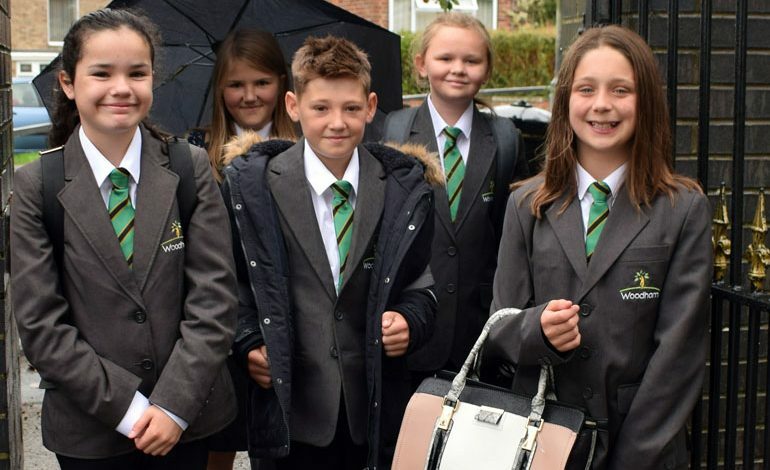 The transition programme offered by Woodham Academy includes a one-day visit from students while in Year 5, and Induction Day in June, and a Parents’ Information Evening in July, as well as ongoing support from the school’s dedicated transition team. Woodham Academy is one of the three best-performing secondary schools in the County Durham Local Education Authority area. The Department for Education (DFE) school performance tables highlight the progress students make during their time at Woodham Academy, which recorded its best-ever GCSE results in 2017. Progress 8 is the recognised comparative measure for all schools nationally, and is used to track the performance of students based on their starting point in Year 7.